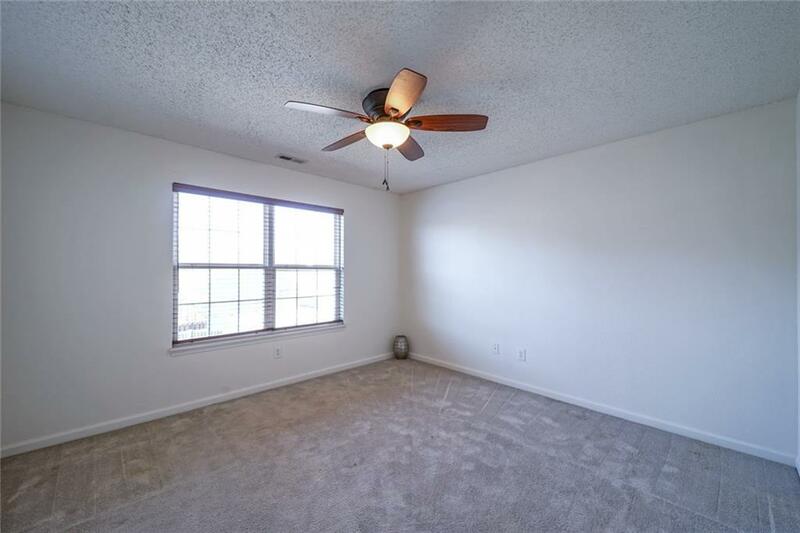 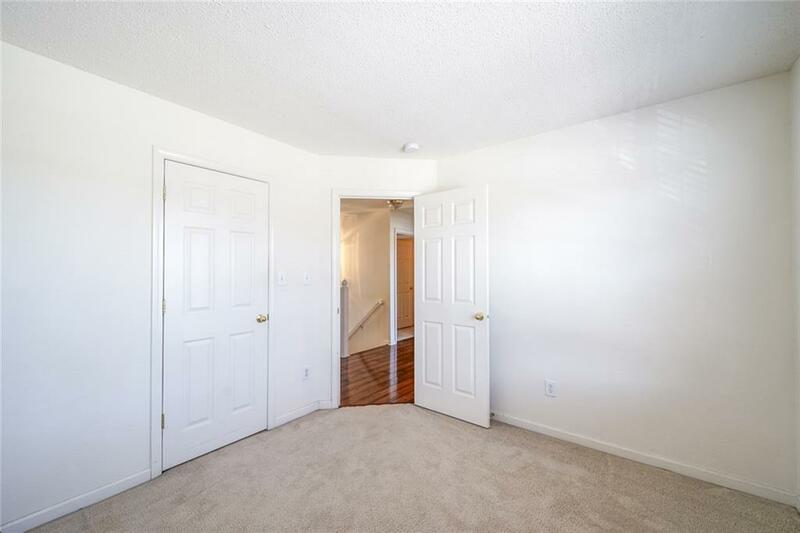 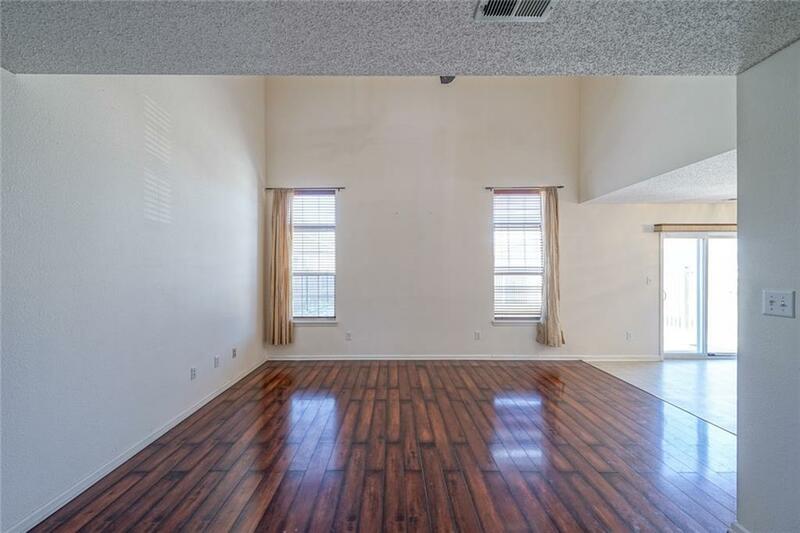 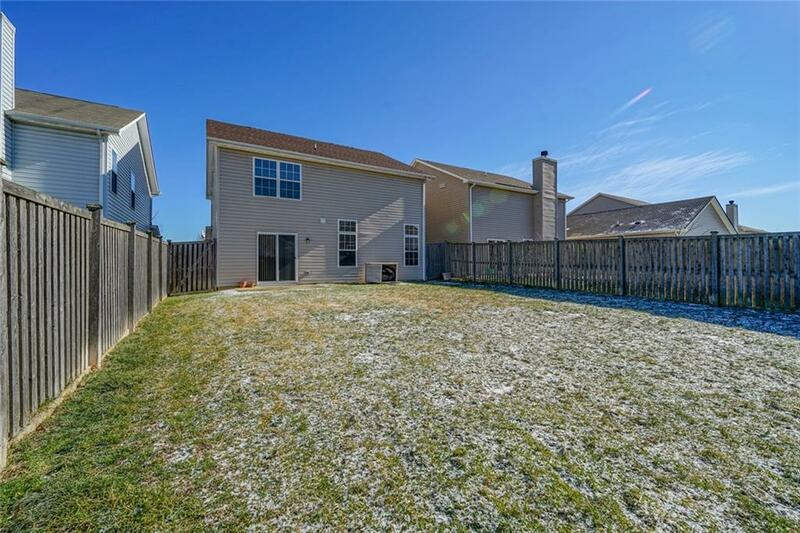 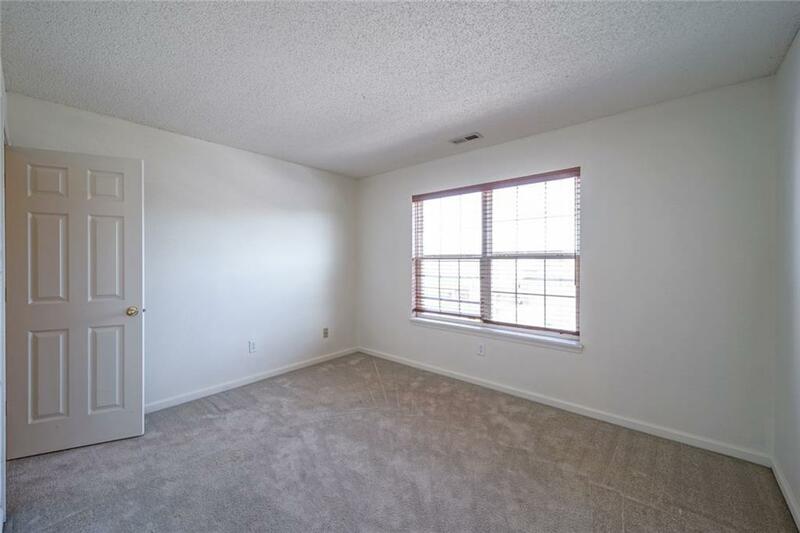 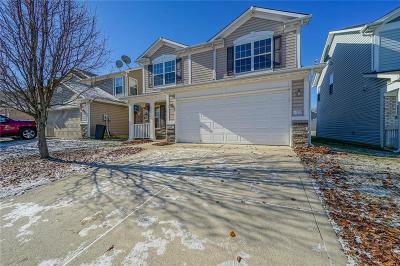 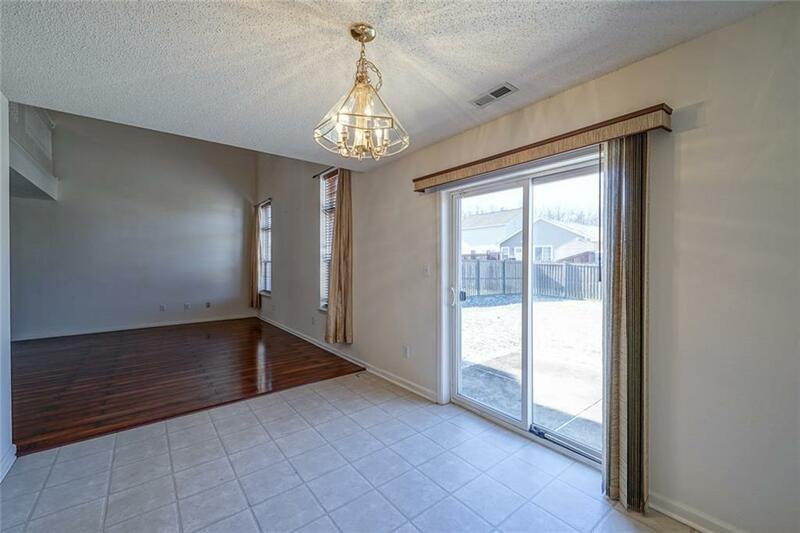 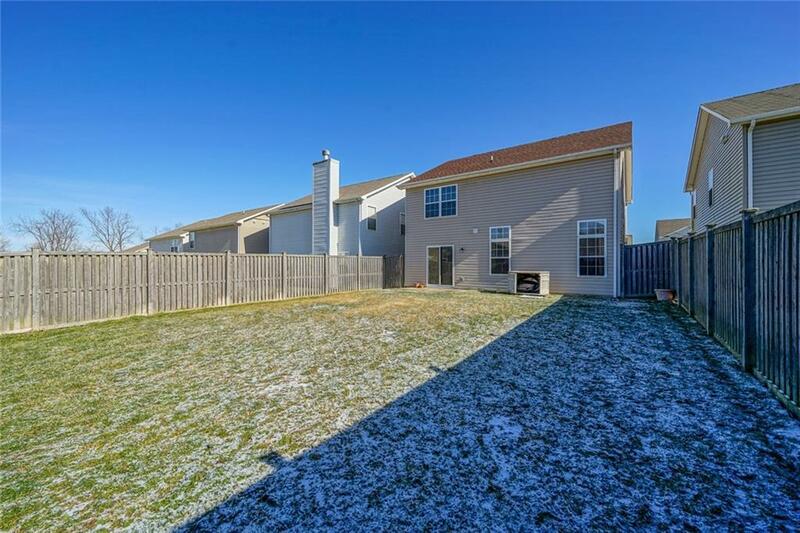 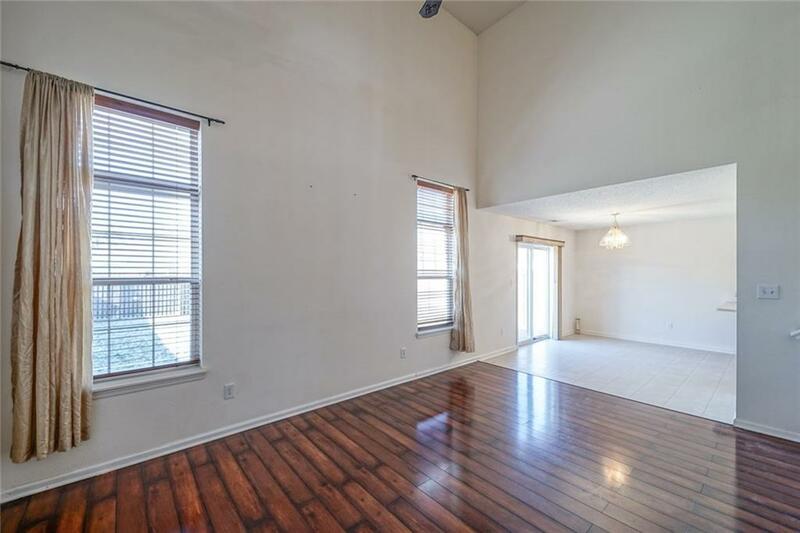 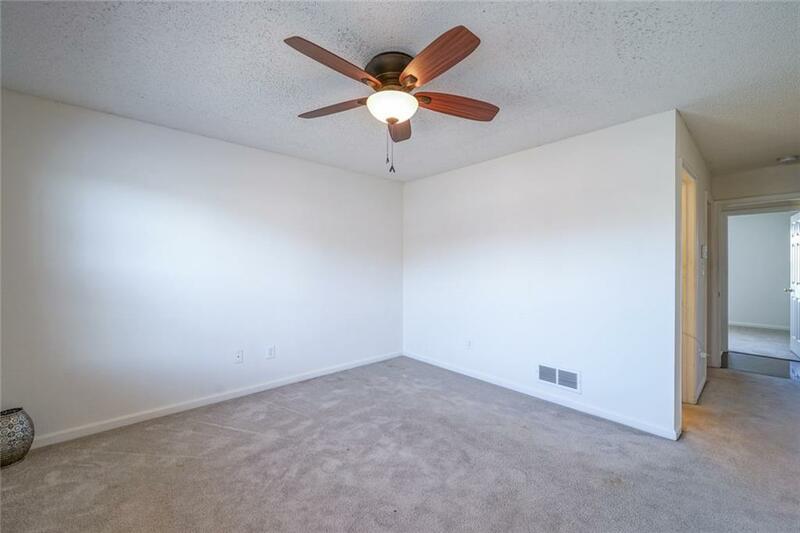 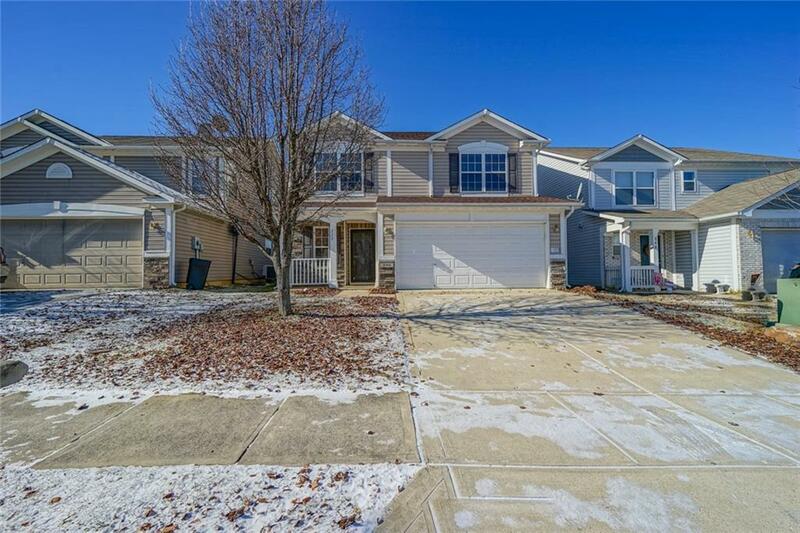 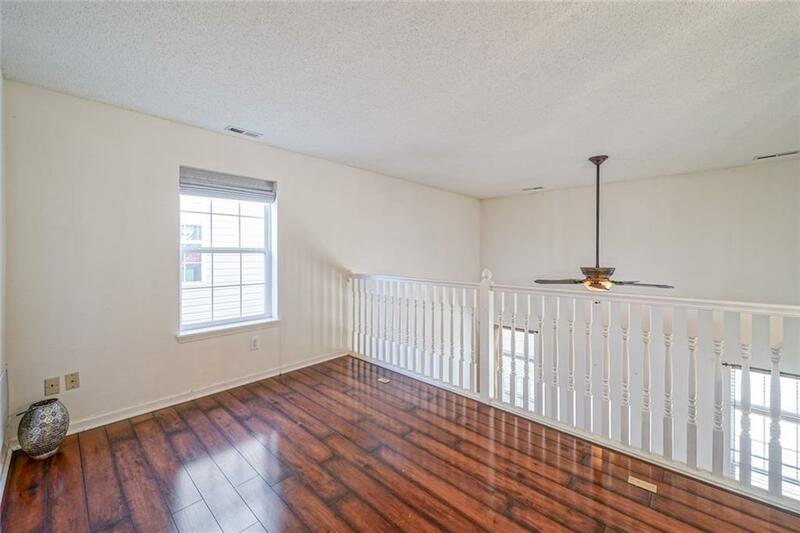 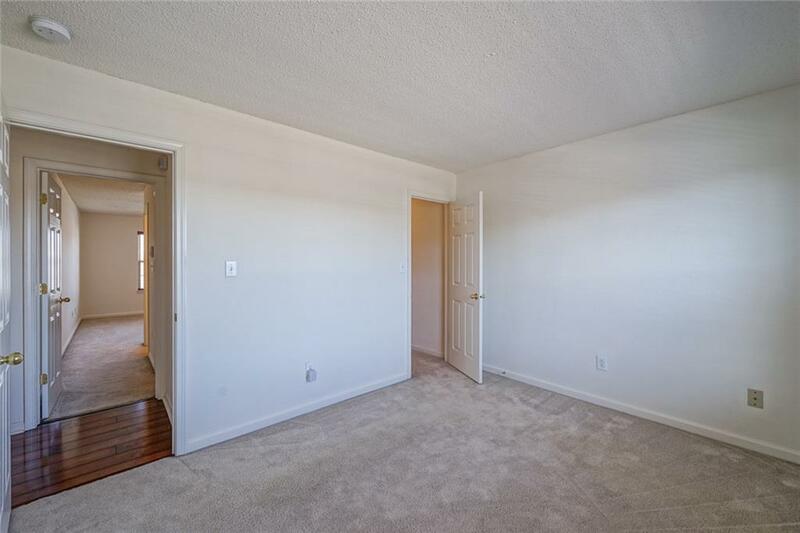 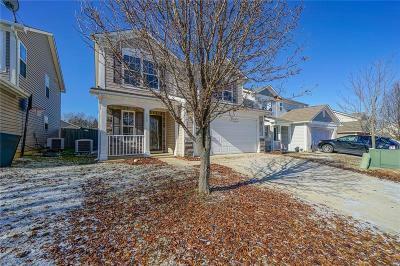 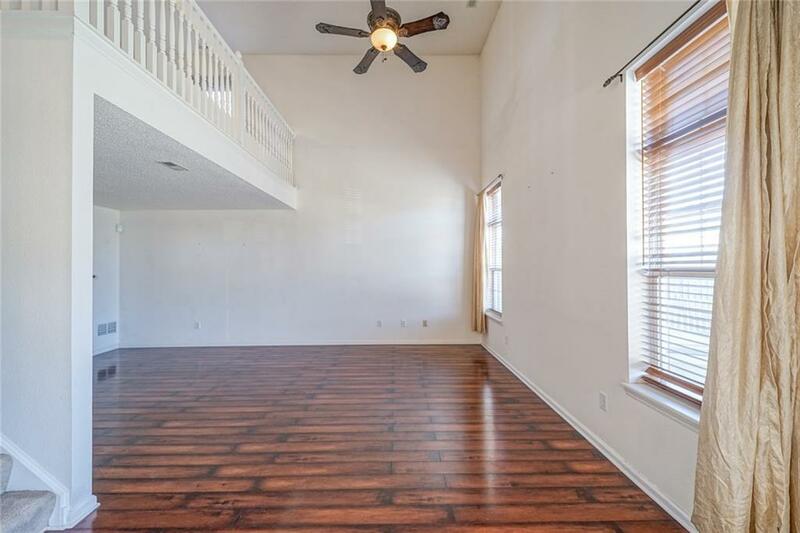 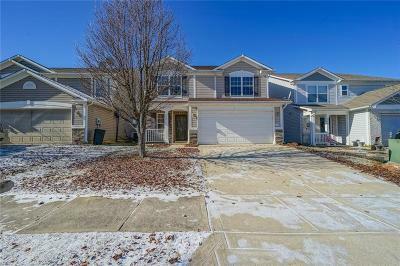 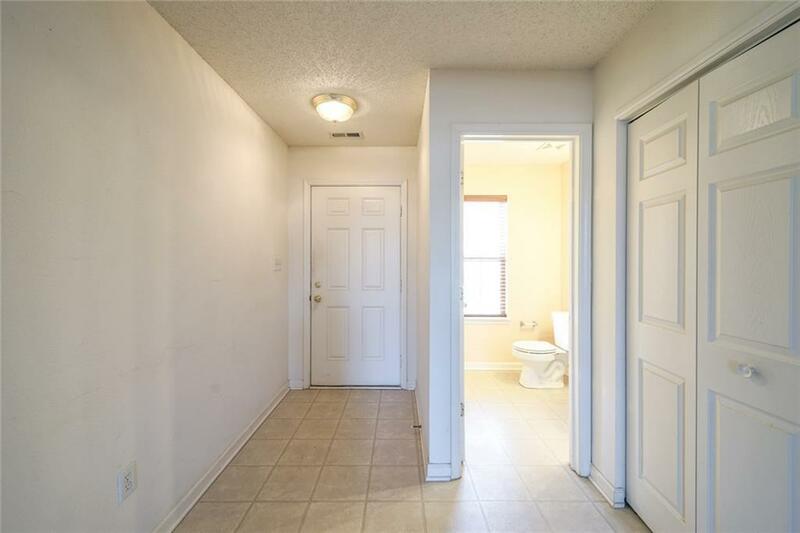 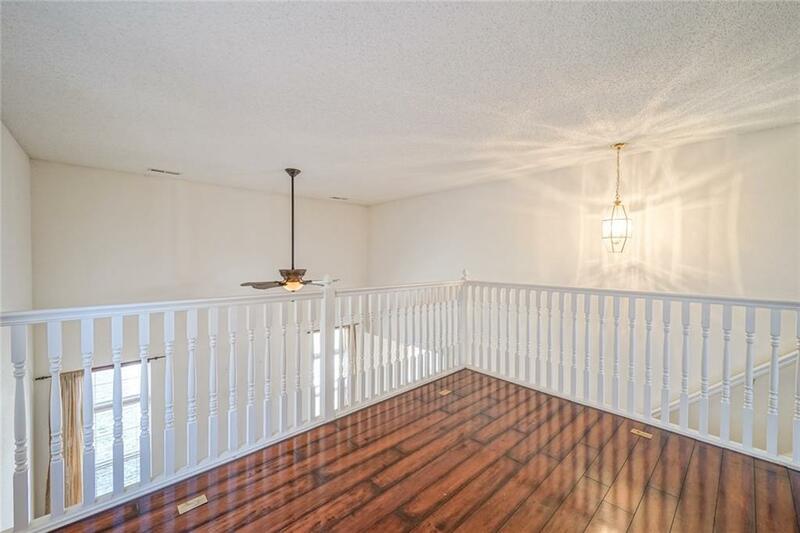 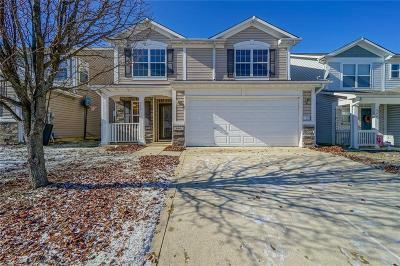 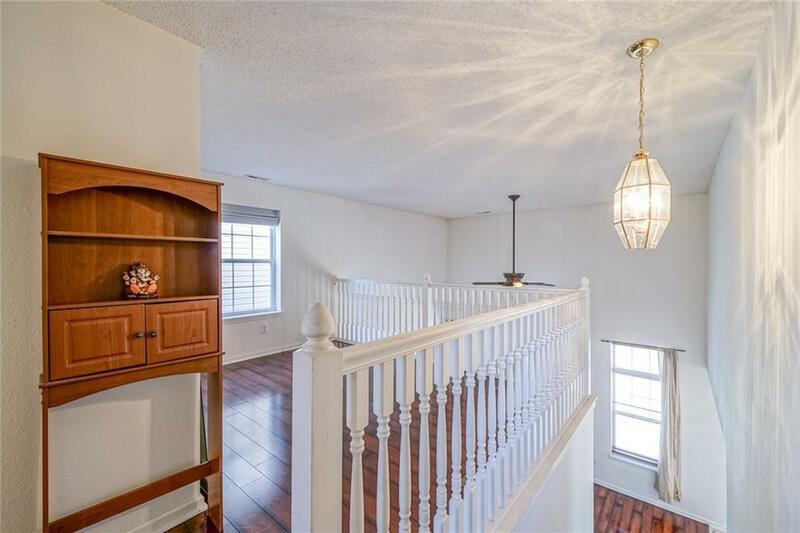 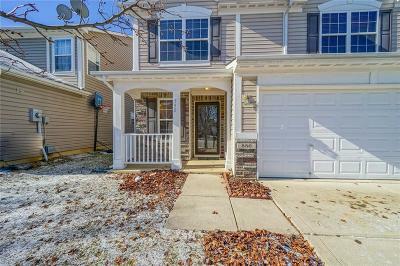 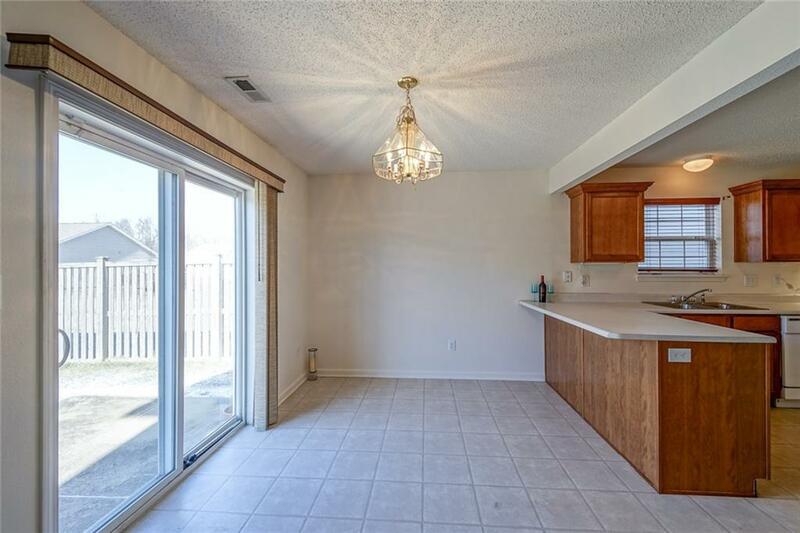 Open Concept Layout with Large Entrance Foyer; 2 Story Ceiling in Family Room with Gleaming Hardwood/Laminate Floors; Eat in Kitchen with large Dining area; Sliders to back Patio with large Fenced in Yard. 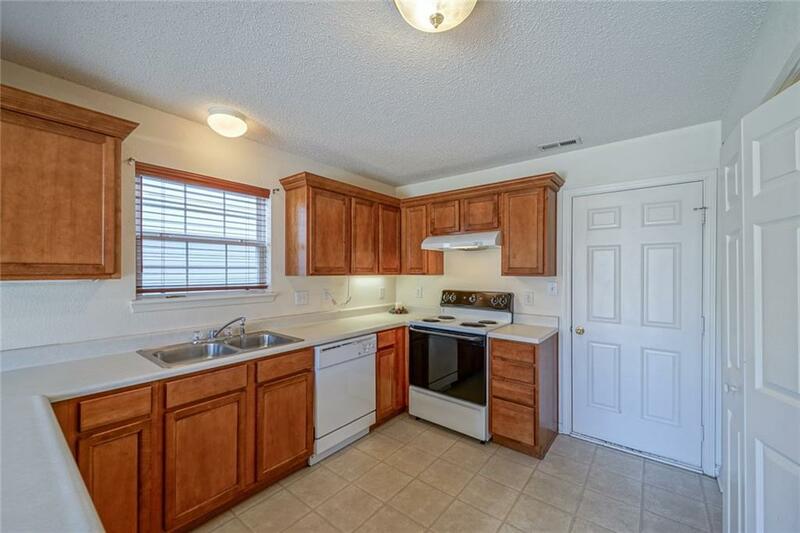 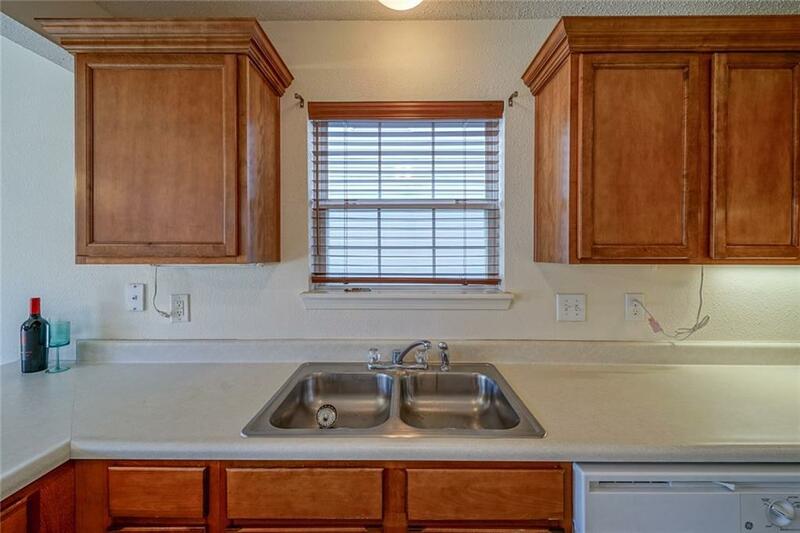 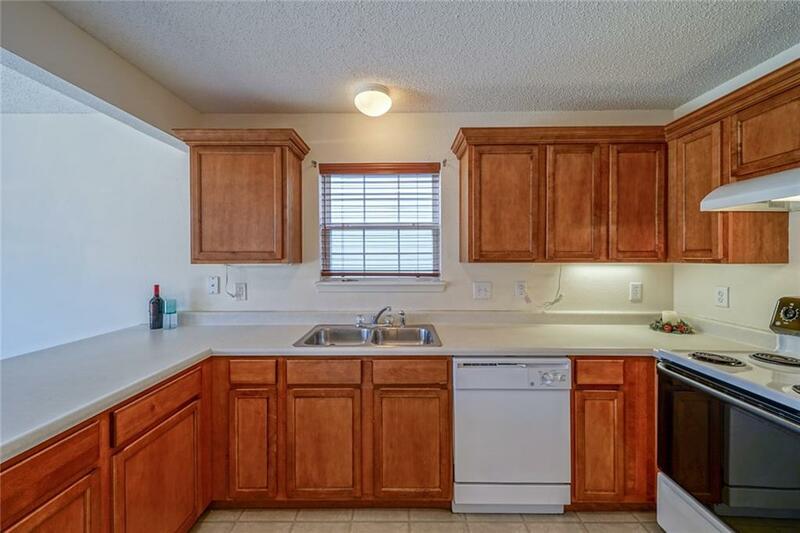 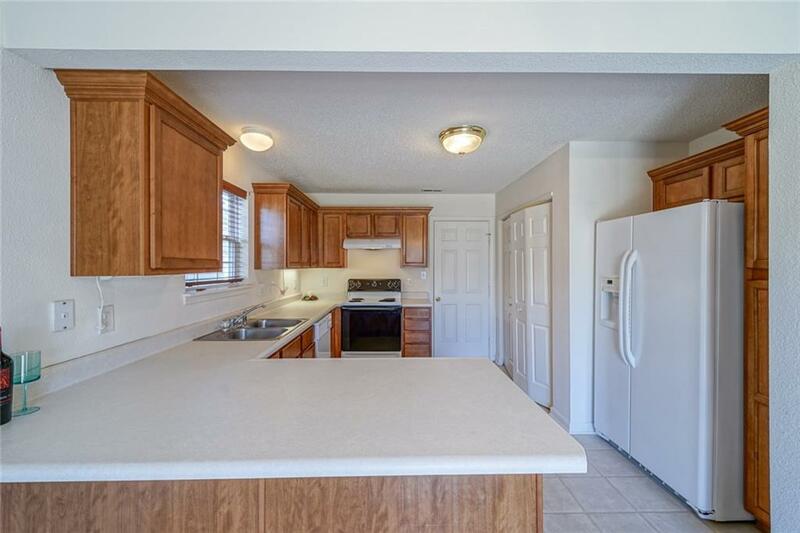 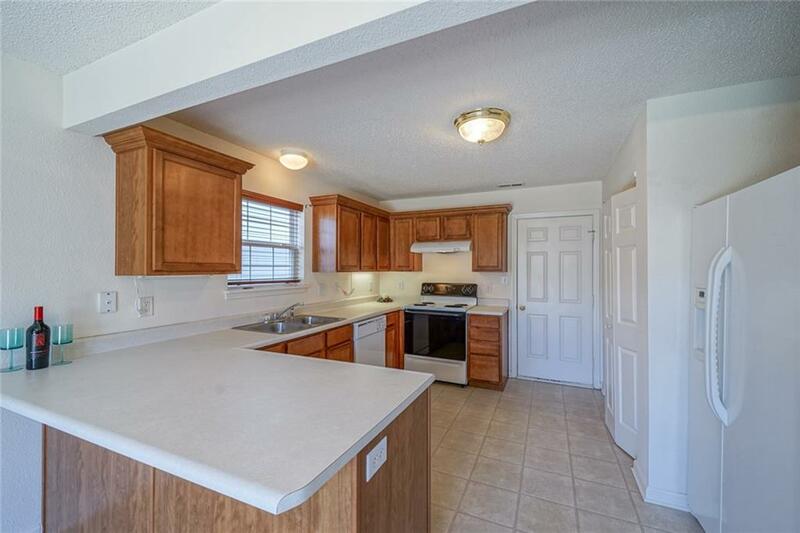 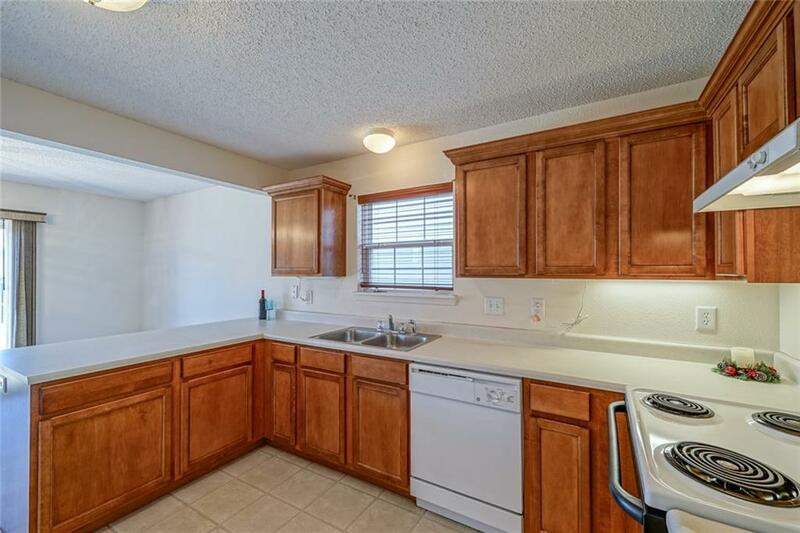 Kitchen has great Cabinet and Counter Space for entertaining. 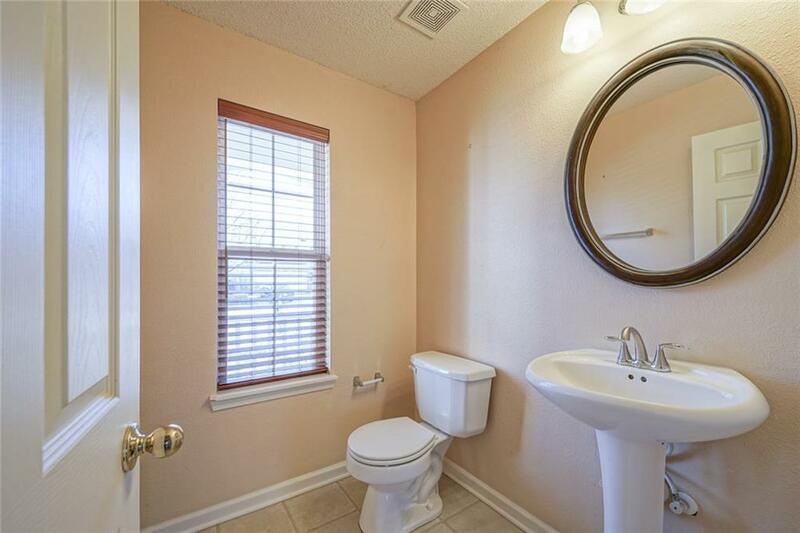 Laundry and Powder room with Pedestal Sink. 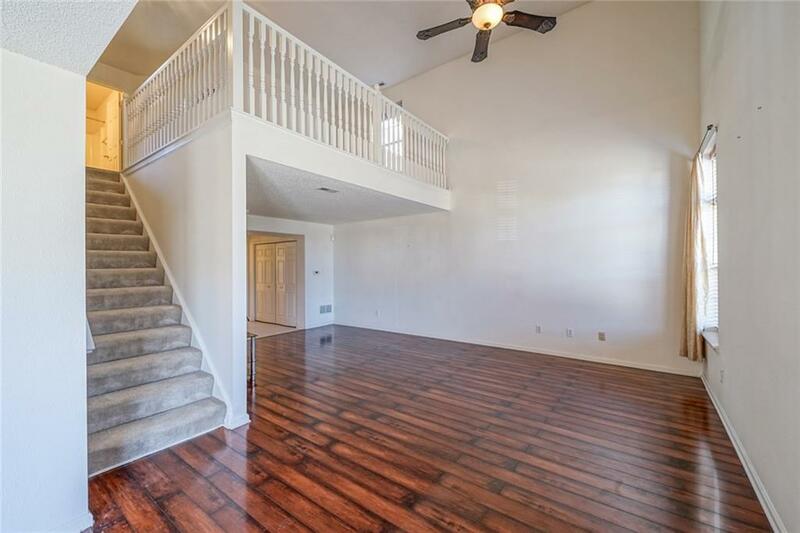 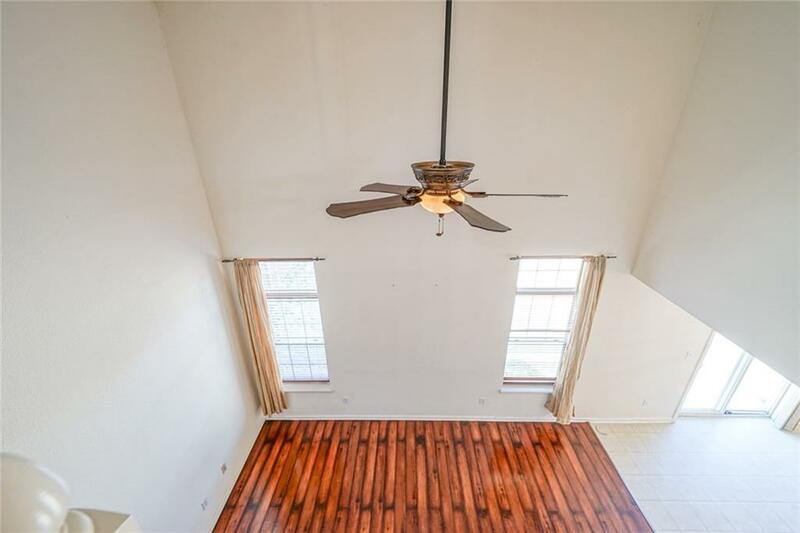 Loft overlooking the Family room gives you extra space for TV/Game room/Study; 3 Good sized rooms with ample closet spaces. 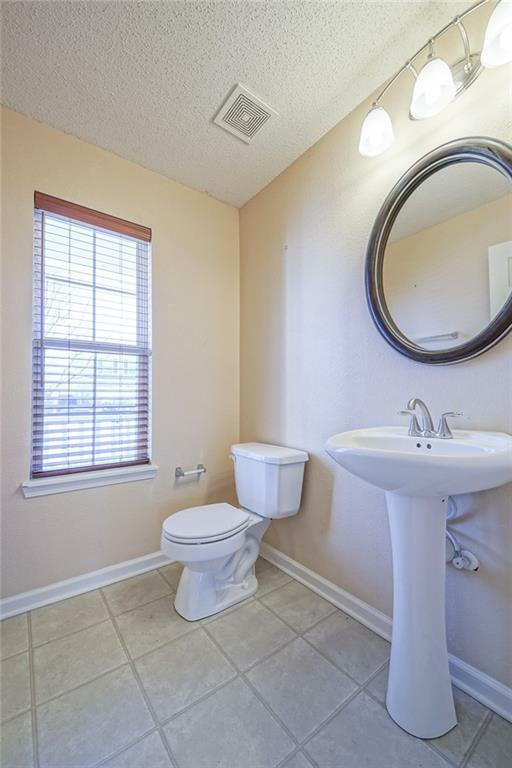 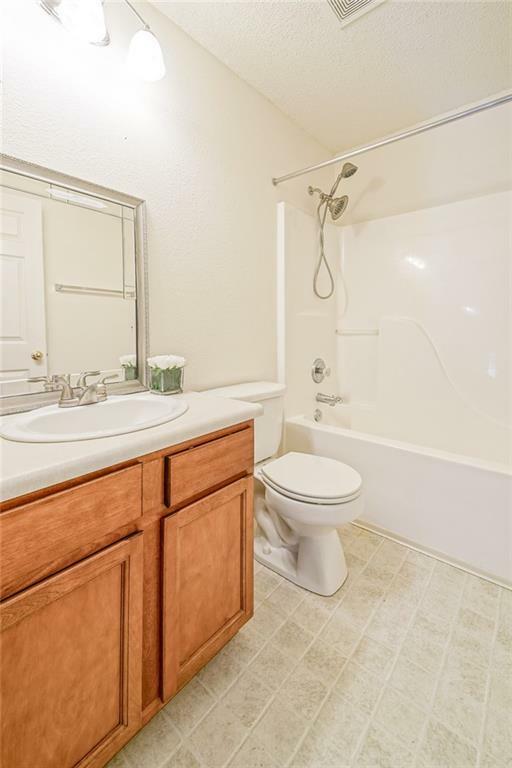 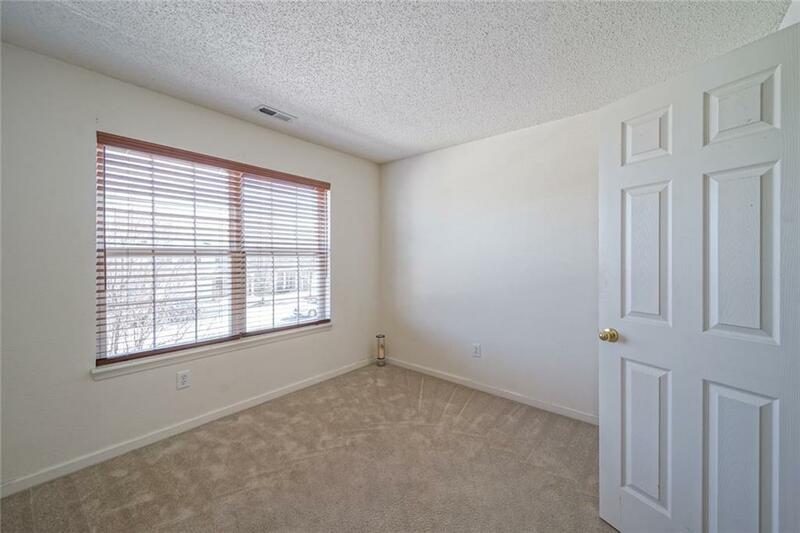 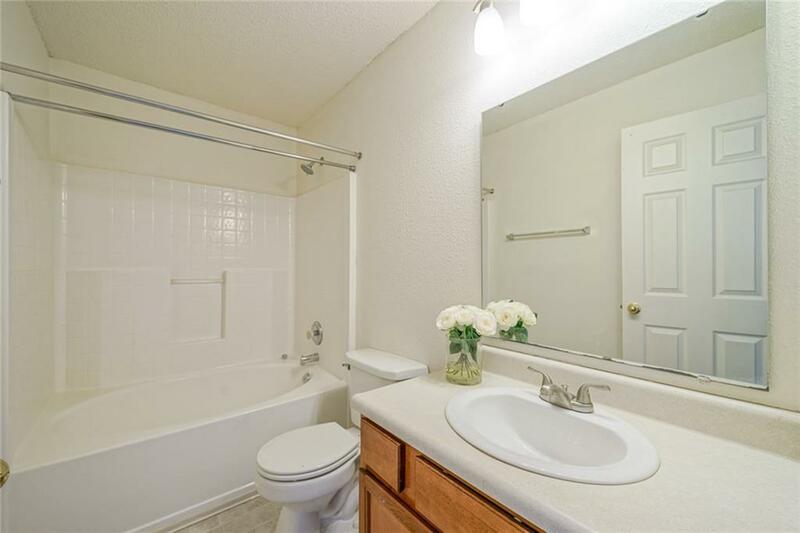 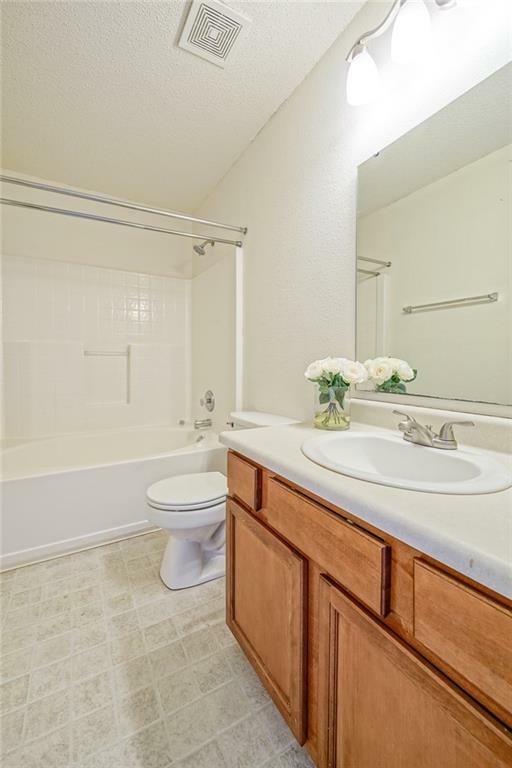 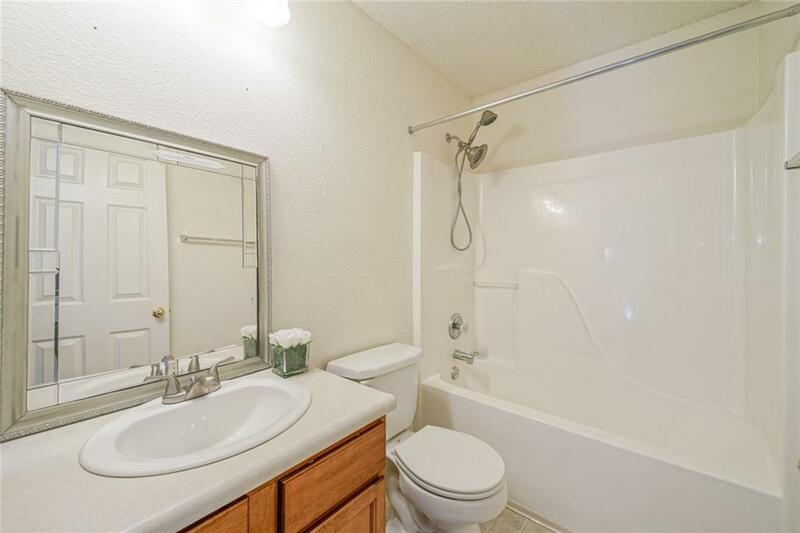 Master with En-Suite, shower/tub and Walk-in Closet; Another Bath with Shower/Tub by the loft. 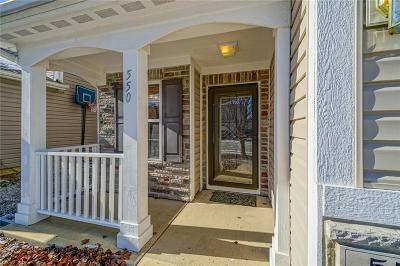 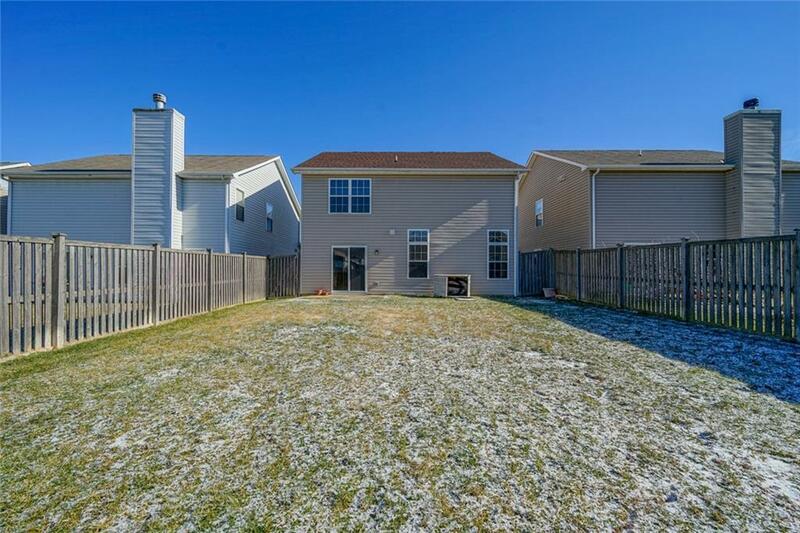 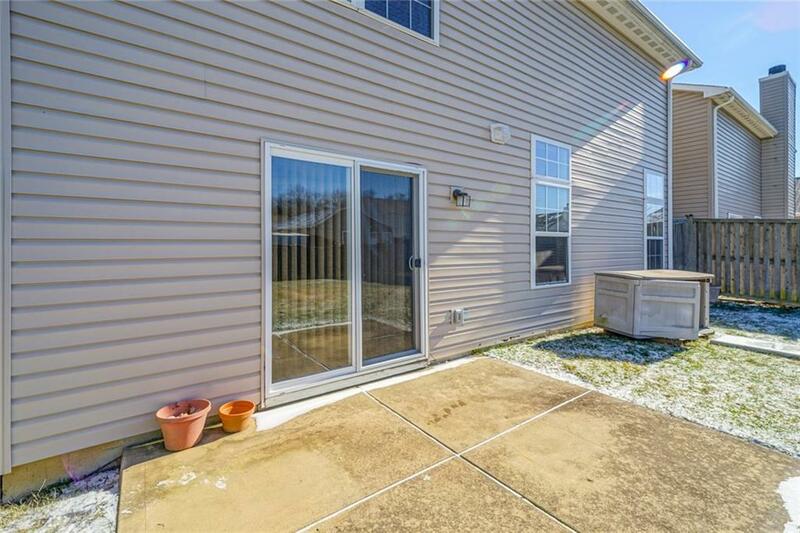 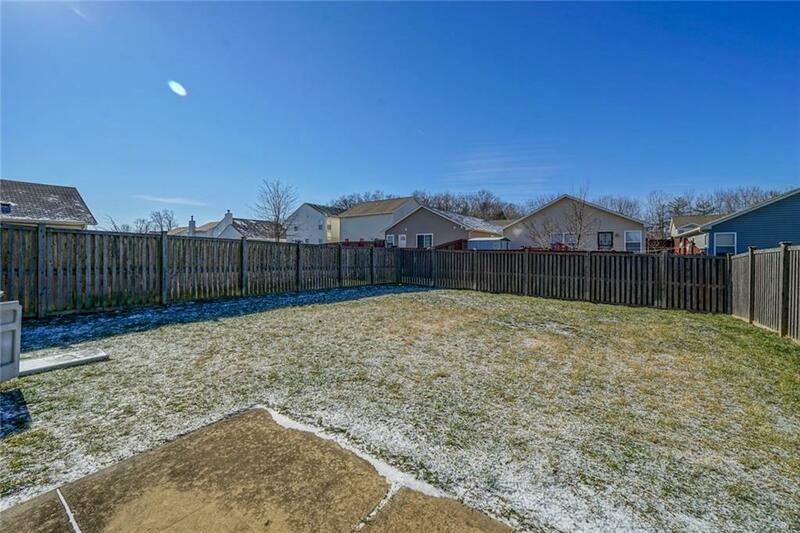 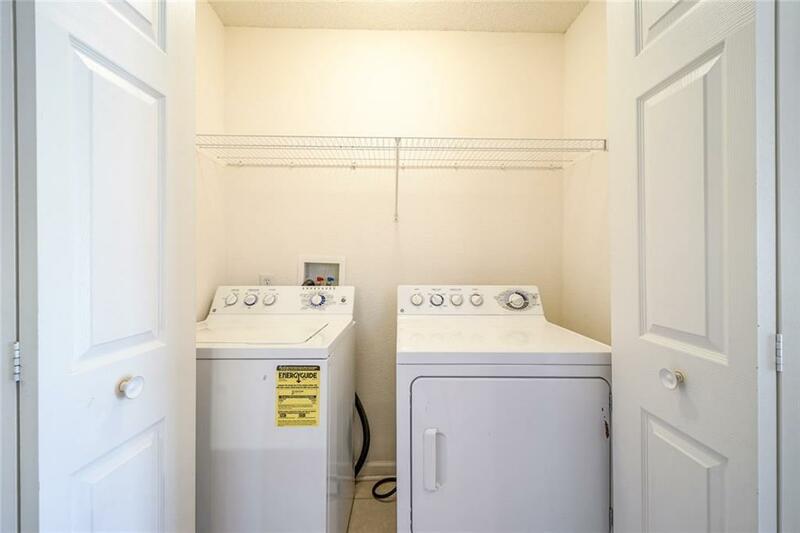 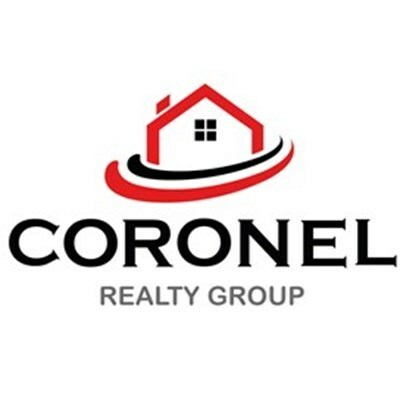 Great Schools, Closet to Shopping and Highway for easy commute.